Viewing 15 of 21 products. 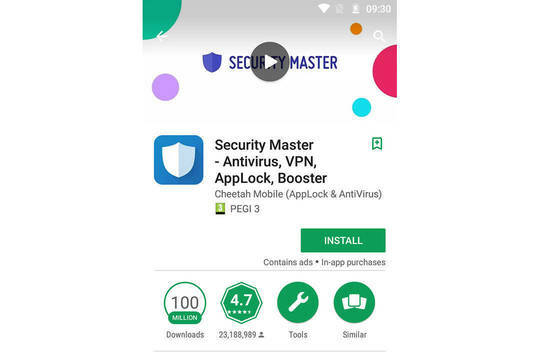 Snapshot: The 360 Mobile Security Limited 360 Security - Antivirus & Booster mobile security app has anti-theft tools. How well does it protect your phone and personal data? 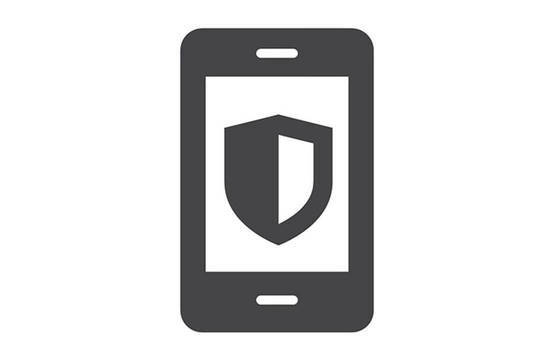 Get instant access to test results for 21 mobile security apps. 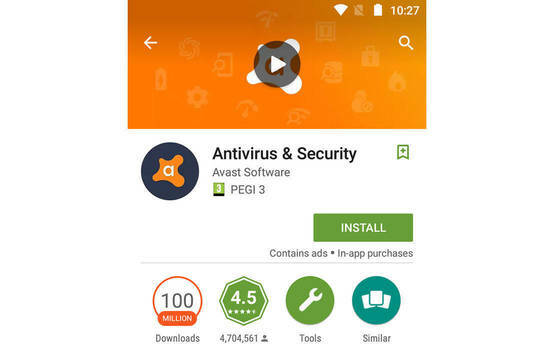 Snapshot: The Avast Software Security mobile security app doesn't have anti-theft tools or parental controls. How well does it protect your phone and personal data? 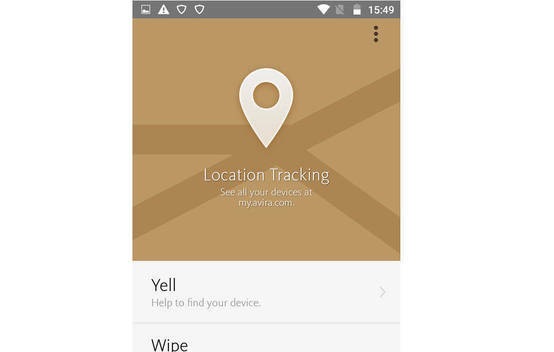 Snapshot: The Avast Software Security Pro mobile security app has anti-theft tools. How well does it protect your phone and personal data? 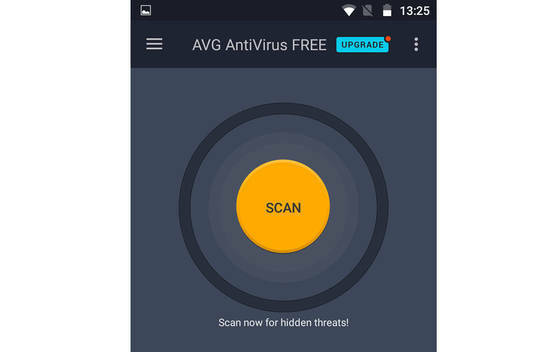 Snapshot: The AVG Mobile AntiVirus FREE mobile security app doesn't have anti-theft tools or parental controls. How well does it protect your phone and personal data? 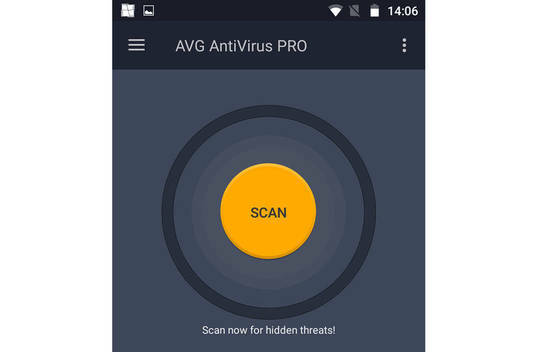 Snapshot: The AVG Mobile AntiVirus PRO mobile security app has anti-theft tools. How well does it protect your phone and personal data? 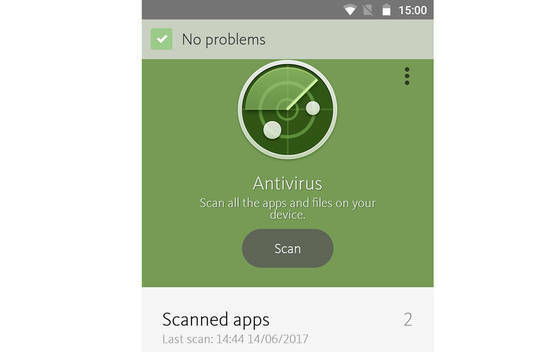 Snapshot: The AVIRA Antivirus Security AVIRA Antivirus Security mobile security app has anti-theft tools and parental controls. How well does it protect your phone and personal data? Snapshot: The AVIRA Antivirus Security Avira Antivirus Security mobile security app has anti-theft tools. How well does it protect your phone and personal data? 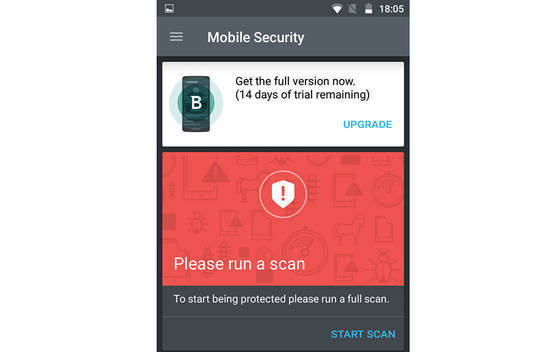 Snapshot: The Bitdefender Antivirus Free mobile security app doesn't have anti-theft tools or parental controls. How well does it protect your phone and personal data? Snapshot: The Bitdefender Mobile Security mobile security app has anti-theft tools. How well does it protect your phone and personal data? Snapshot: The Cheetah Mobile (AppLock & AntiVirus) Security Master mobile security app doesn't have anti-theft tools or parental controls. How well does it protect your phone and personal data? 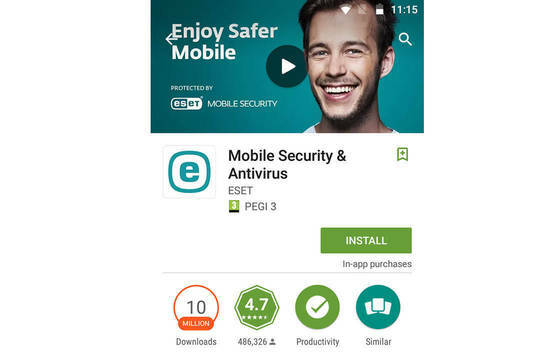 Snapshot: The ESET Mobile Security mobile security app has anti-theft tools and parental controls. How well does it protect your phone and personal data? 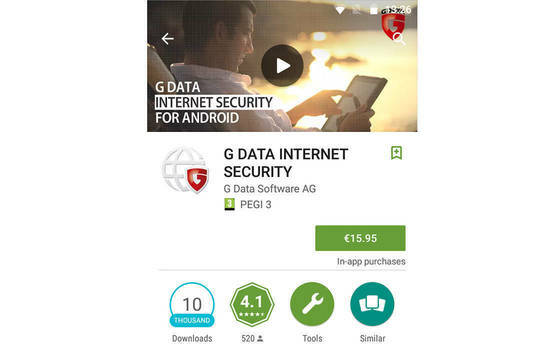 Snapshot: The G DATA Software AG Internet Security mobile security app has anti-theft tools and parental controls. How well does it protect your phone and personal data? Snapshot: The G DATA Software AG Internet Security Light mobile security app doesn't have anti-theft tools or parental controls. How well does it protect your phone and personal data? Snapshot: The Google Android OS mobile security app has anti-theft tools and parental controls. How well does it protect your phone and personal data?